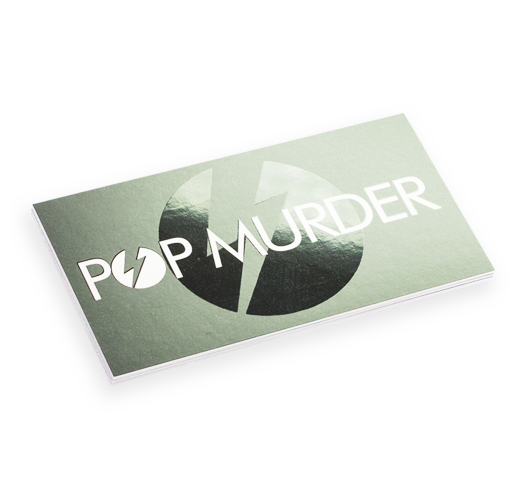 Print business cards that will make an impact. We print on premium quality 16 pt. matte and glossy paper. Stand out with our rounded corner and die cut options. 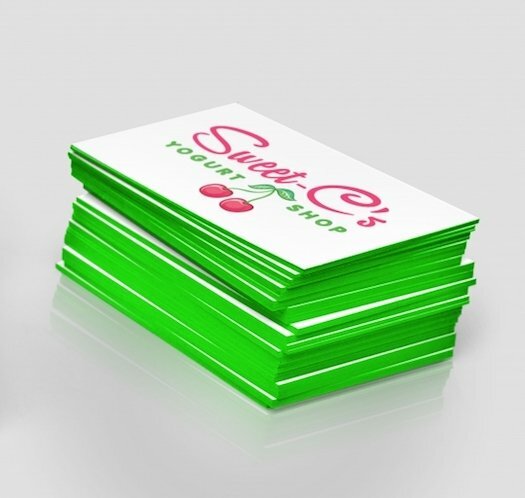 Promote yourself with business cards. We print on thick 16 pt. matte paper that give your business cards a professional feel. 1/8" Round corner options available. Don't be a square. Show off your creativity with die cut business cards. Choose from oval, circle, half-circle, and leaf shapes. 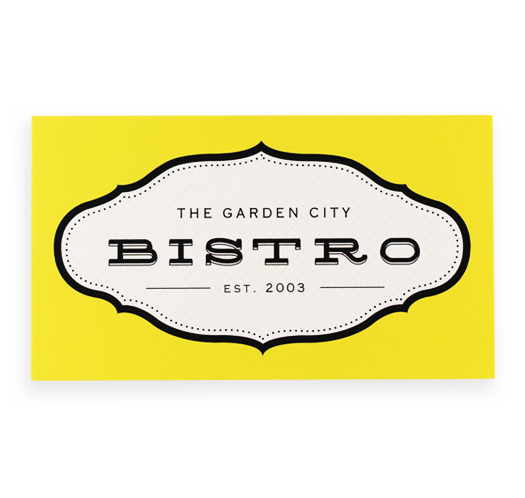 Die cut business cards are perfect for anyone in a creative field. When you want to make the ultimate first impression get plastic business cards. Choose from 20 pt. white, clear, and frosted plastic. 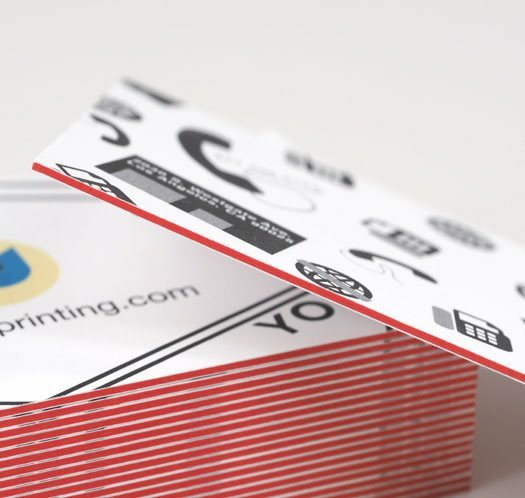 Get the best of both worlds with silk + spot UV business cards. You get the smooth feel, and durability of silk lamination along with the ability to make specific design elements stand out. The silky feel comes from the thin plastic laminations that is applied on both sides of the paper after printing. It provides extra layers of protection, making your cards' surface water resistant while adding a bit of sophistication. 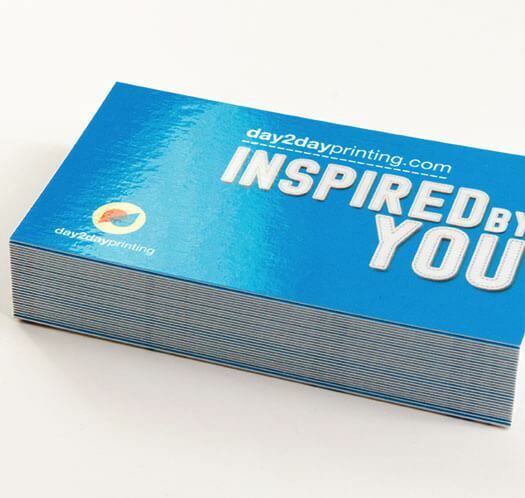 The team at Day2Day knows how important a Business Card can be for businesses and individuals. That's why we decided to introduce a little flare to this wonderful networking tool. 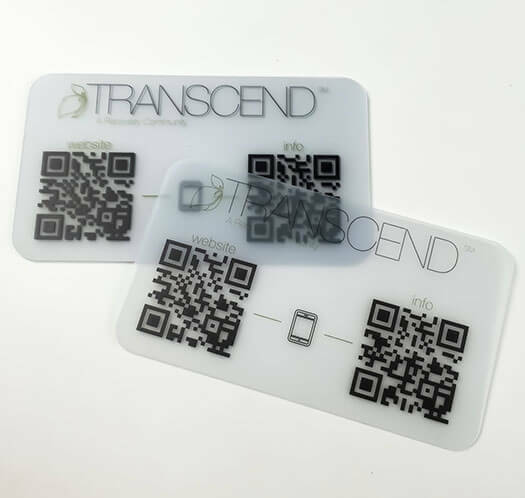 Our Colored Edge Business Cards will show your contacts that first impressions matter to you, and therefore instill a sense of trust and interest; all within one simple gesture. 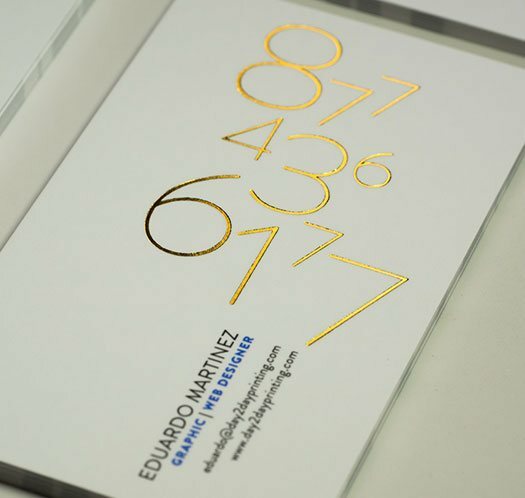 Painted edge business card printing effortlessly delivers a bold look to go with your brand. These cards look different than any other card and feel strong. 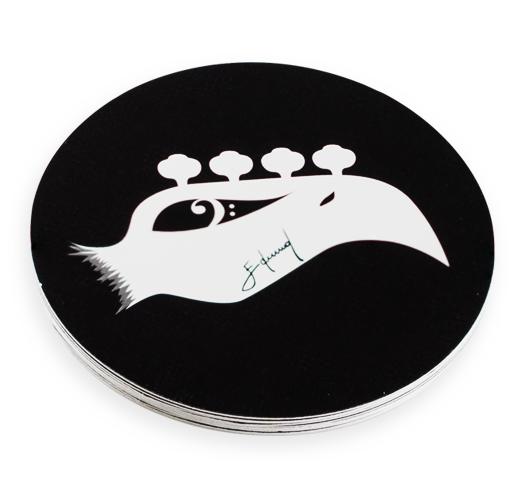 They are sure to make a strong impact whenever you hand them out.